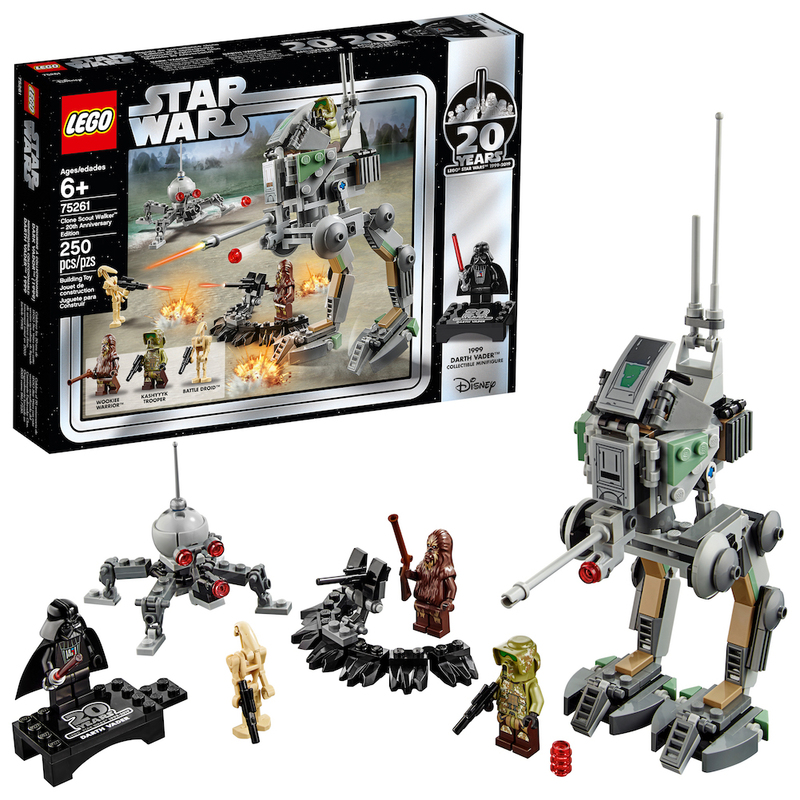 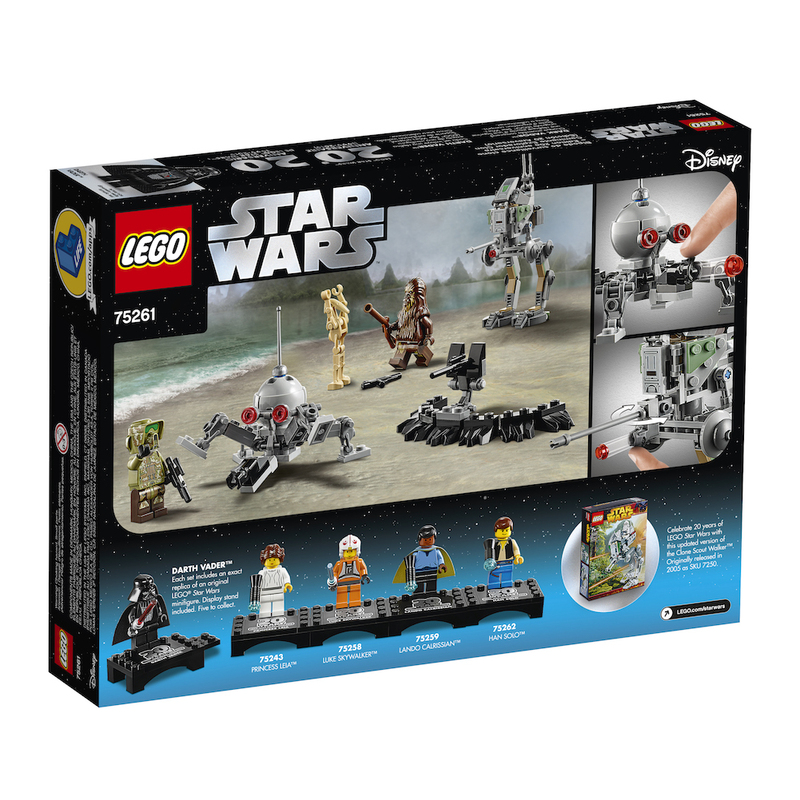 New 20th Anniversary Edition Clone Scout Walker Lego Set now available! 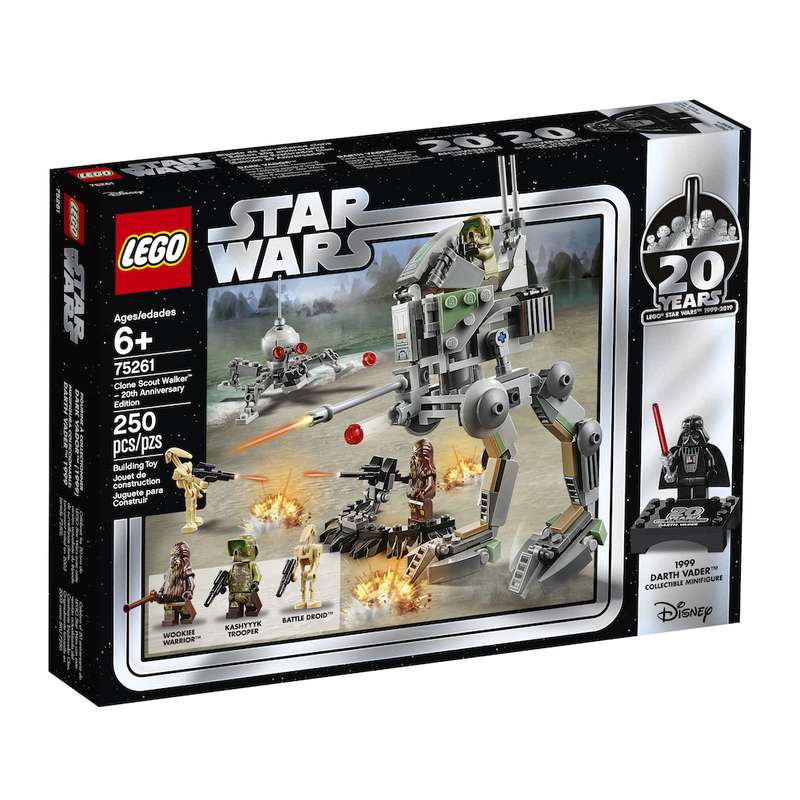 Walmart has debuted a brand new Revenge of the Sith themed 20th Anniversary edition Lego set of a Clone Scout Walker (which I briefly mentioned before in one of my previous posts)! 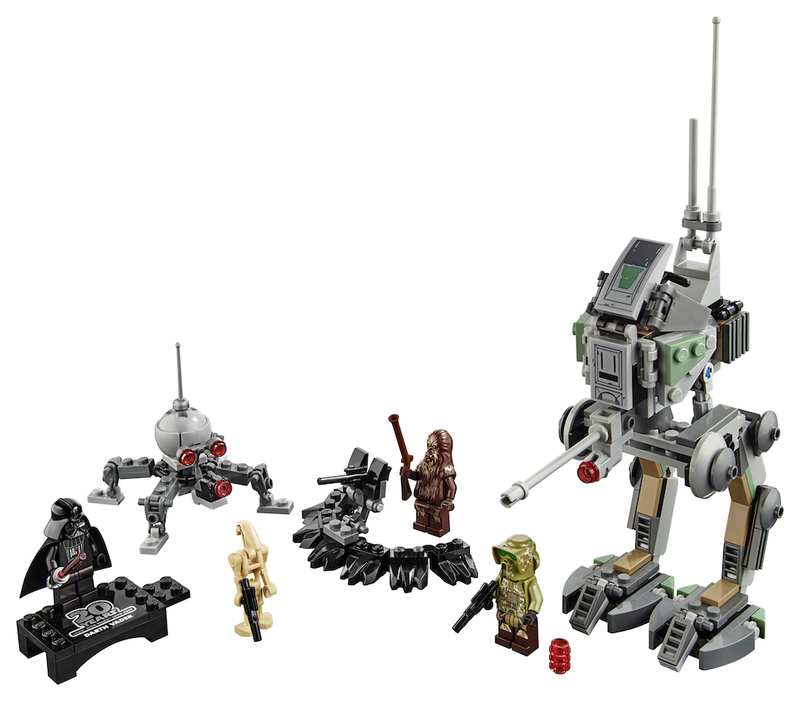 This set costs $29 plus $5 for shipping. 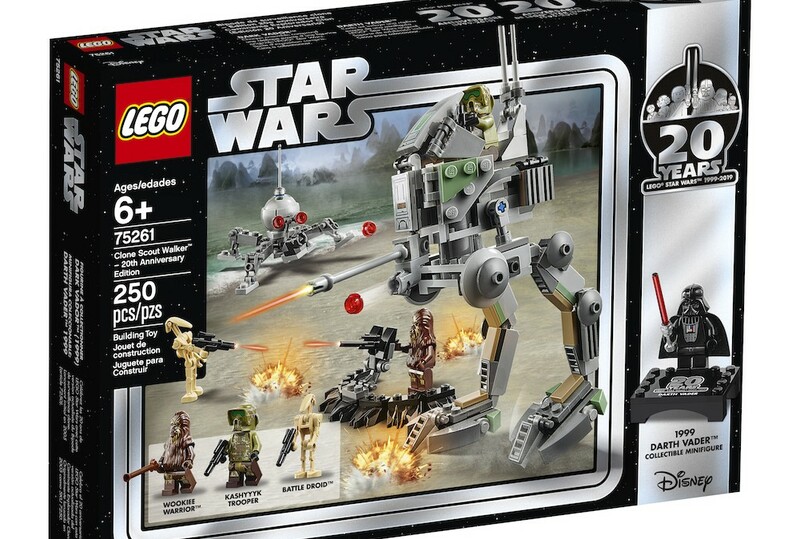 Celebrate an iconic collaboration with this LEGO Star Wars 75261 Clone Scout Walker – 20th Anniversary Edition!